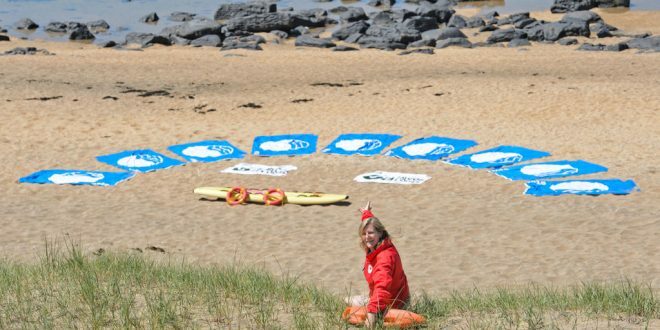 FIGURES compiled by Clare County Council reveal that 414 potential accidents were avoided at Clare’s nine Blue Flag beaches during the four weekends in June, due to the presence of on-duty lifeguards. 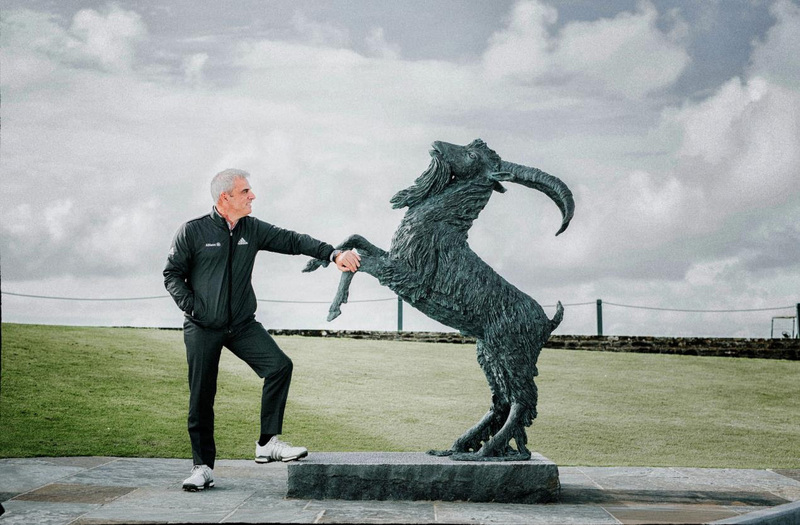 The figures, which were released on Wednesday, show that four swimmers were rescued by lifeguards from the water, 68 people received first aid treatment, lifeguards reunited lost children with their guardians on six occasions, while safety advice was provided on 1,667 occasions. Clare County Council employs full-time lifeguard cover at Bishops Quarter (Ballyvaughan), Seafield IN Quilty and at Clare’s nine Blue Flag beaches from 11am to 7pm daily during July and August and on weekends during the month of June every year. “We want families and all visitors to our beaches to enjoy themselves but to be mindful of the importance of water safety awareness,” Clare McGrath, Clare Water Safety Development Officer said. “Many of the incidents related to informing and assisting bathers who had knowingly or unknowingly strayed outside the red and yellow flags which denote safe bathing zones. On other occasions, lifeguards engaged with bathers who had entered the water at know dangerous bathing locations. In each of these cases, potential accidents were averted. We are urging the public to only used lifeguarded bathing places to ensure there are no tragedies during the summer. We also are reminding the public to take heed of advice given by the lifeguards and to supervise your children at all times,” she added.